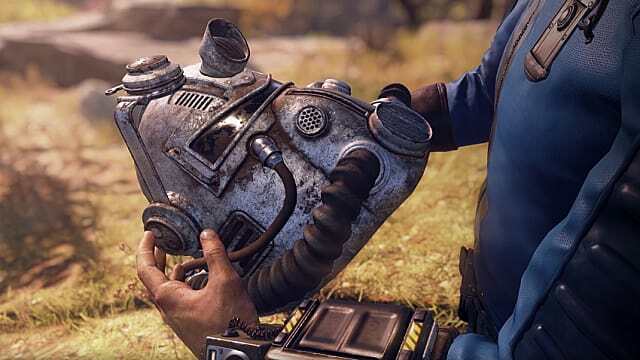 Last week, one Reddit user threw a heavy hand of criticism at Bethesda Softworks's and their Fallout 76 B.E.T.A. 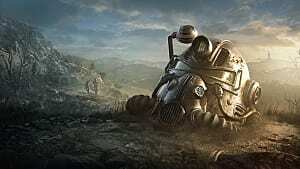 This came directly before Bethesda announced updates to come with the game's official launch, but the Reddit post highlighted Fallout 76's hacking vulnerabilities. 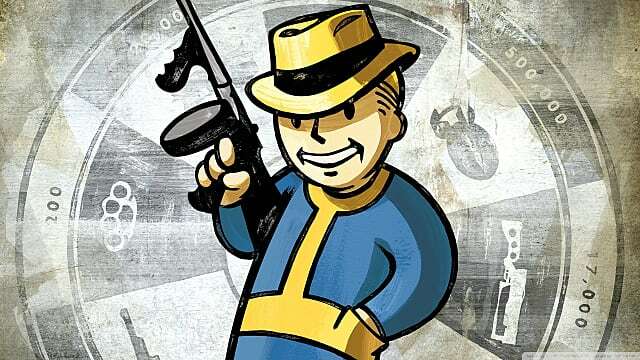 Video game fans tend to be die hard and loyal, but what will happen if Bethesda can't deliver and these supposedly "incorrect" claims actually break the game? I predict angry fans (duh) and low opportunity to venture into the online competitive action world again. Trust is hard won once lost, after all. 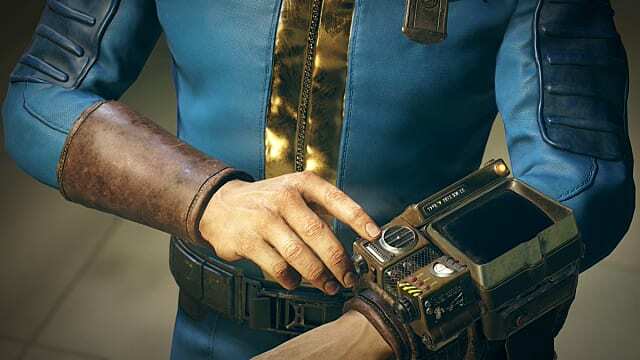 Bethesda addressed the post via several news outlets, including IGN. 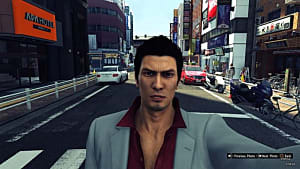 While the game studio refuted much of what teetharejustdone wrote, they also admitted there was some validity to the Redditor's concerns, albeit in a roundabout way. Naturally, Bethesda did not elaborate on which issues were actively tracked. The choice of the word "assumptions" stands out as well considering teetharejustdone did briefly lay out just how he discovered the basis of his claims. The Reddit user played around in the client and files personally, suggesting this is more than "inaccurate [. . .] assumption". As an additional point of interest, a lockpicking mod ported from Fallout 4 made it's way successfully into the B.E.T.A., throwing users into a tizzy. When mods from a previous title port so easily into something brand new, it doesn't bode well. Consider: Gamers familiar with Bethesda games and their inherent files don't have much standing in their way at this point. They already wrote a list of preferred hacks and know how to get them in. This lockpicking mod comes after even earlier reports of "speed hacking," which basically means for certain users, the game is moving much faster than normal. Not a huge deal in a single-player campaign. A much bigger deal in an online competitive platform. 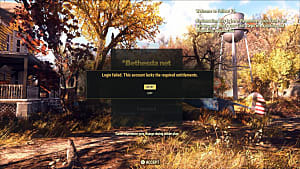 Bethesda promised to fix the latter hack by launch, but they don't exactly have a clean track record regarding high performance and low bugs. That's a face that says: "I may look charming, but I've got bugs baby." To a point, I get Bethesda's response. Maybe admitting something is wrong and needs to be fixed outright isn't the best confidence builder for an audience. However, studies have shown more and more that modern consumers seek out honesty and transparency. They desire corporations with human faces and demand accountability when things go wrong. Which means if Bethesda is downplaying the truth of that Reddit post, it's a high risk for fan backlash. Unfortunately, sometimes studios allow (through lack of security or sub-par updates) bugs and mods to build and build and then when things fall apart.. well good luck, because you aren't getting your $60 back. Let's travel back in time a second, to 2011 to be precise. Call of Duty: Modern Warfare 3 has hit the shelves and sits cozy in your system of choice. Over time, aimbots and hackers fill the game with treacherous cheating tactics. Matches have nothing at all to do with skill and more to do with luck of the draw, i.e. whether you've got mod-happy cheaters in your midst. Cue rage-induced yelling and broken controllers. Your brand new game has been rendered unplayable. And that was seven years ago from an entirely different slew of developers. Fair point, I hear you. 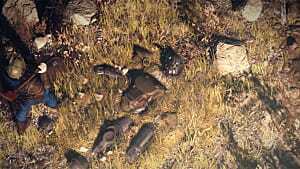 But let that example serve as a painful reminder of what code savvy gamers can do with low scruples and insecure files to work with, as well as the results of a studio that can't hold them at bay. 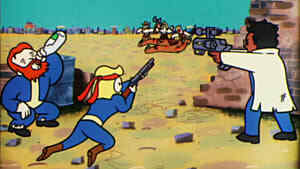 Keep in mind as well that this, again, is Bethesda's first foray into an online competitive multiplayer action title. Low experience does not equal instant success. Let's just all just play nice and agree not to cheat, like these fine fellows. Even in the Bethesda community, players nervously voice their concerns. One player, Creepster77, remembers another online horror story with Grand Theft Auto V. They point out Rockstar Games only recently brought the hammer down on hackers and that game has been out since 2013. Ouch. "The game will probably be rife with hacking early on. 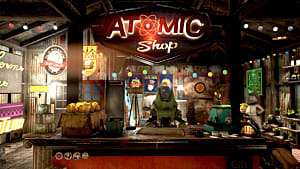 People are really familiar with Gamebryo and it's an extremely easy engine to mess with, so I fully expect some craziness around launch (guarantee someone finds a way to play offline within a week or two of release, ala SimCity)." 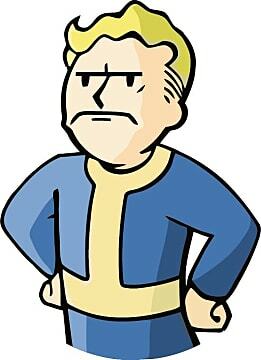 "There will be cheats and Bethesda will always be a step behind on dealing with it for a while. 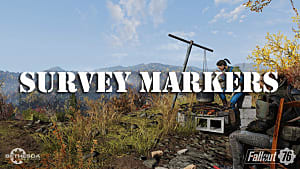 The more popular the game the more numerous and determined the cheater demographic will be. The solution is to wait for private servers where you can control who you are playing with." We've already got multiple unfair advantages on record from dreaded cheaters. Do we really believe there won't be more and Bethesda can truly fix or prevent the worst of them? Personally, I'm hoping for the best but dreading the worst. It takes a lot to bring a studio so large and successful to their knees. 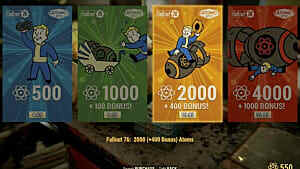 I don't believe, even in a worst case scenario, that failure here will lead to any kind of end for Bethesda. And, as angry as some fans may become, I don't think any of us want that end either. 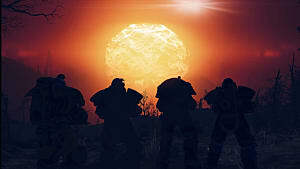 However, Bethesda's success with Fallout 76 is crucial as an indicator to fans on whether or not they are equipped to run an online competitive action game. I don't think consumers will be apt to give them a second chance any time soon, should this title fall through the cracks. We'll barely have to wait with the 14th right around the corner. 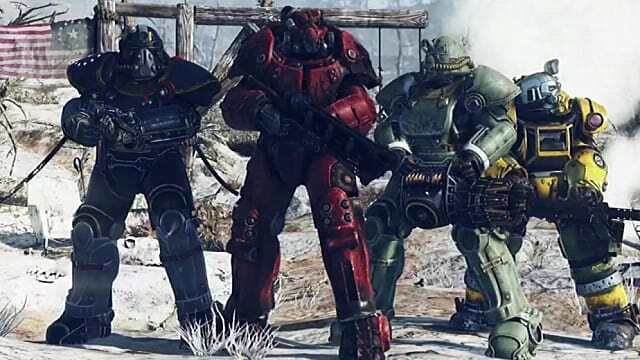 And if you need some Fallout 76 tips and tricks to get started, we've already got you covered. What do you think? Are your hopes high or are you feeling skeptical? Share your thoughts in the comments!